MT-4 includes one 4 lb hopper. Dial speed control. All MINI-SONICS are top performers, providing long life. They require little maintenance, since they operate without shafts, belts, pulleys, eccentric weights, or even a motor – no moving parts to wear out! 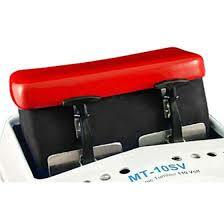 They have a dial speed control to control intensity and rotation. 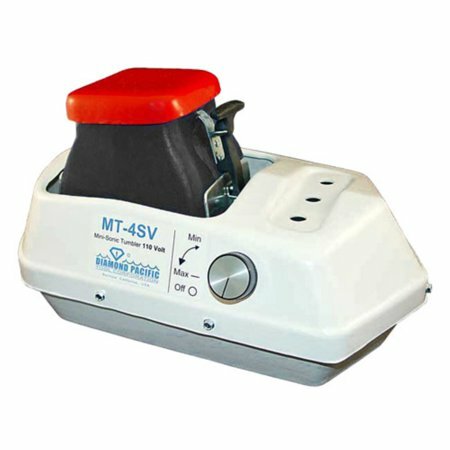 The MT-4 Mini-Sonic vibratory tumbler is a handy, compact version of the larger Mini-Sonic electronic tumblers. 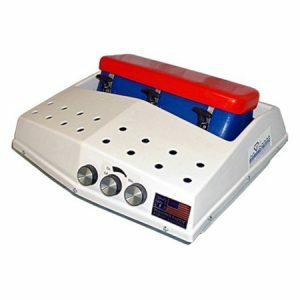 It has the same patented tumbling action, same quiet operation when it is at work safely polishing your stones. 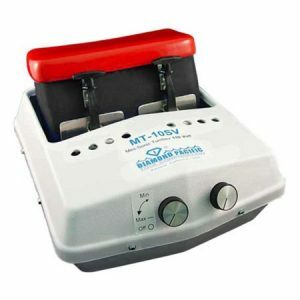 The MT-4 has a capacity of about 4 pounds load and grit – and is suitable for anyone wanting to tumble stone or metal parts in modest quantities. These tumblers are top performers when it comes to long life and little maintenance. 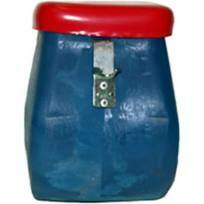 They are made of cast polyvinyl, while the tumbler housing is durable ABS plastic. You will get a tumbler built for years of worry-free service.